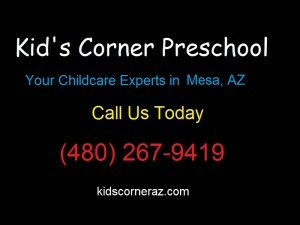 When you’re looking for an excellent day care center, you need to ask a lot of questions and be observant. To find the best options available, you should start your search about six months before it’s needed and use this list as a guide. If you find a center that meets all of these criteria, then you’ve found a great center. Look for the following when you’re searching through your options. A good day care center should have a welcoming atmosphere and a nurturing environment. You’ll probably want to ask the center for phone numbers and names of some current clients and call them for references. If this option isn’t available, see if you can stop by during the pickup time and talk to parents then. 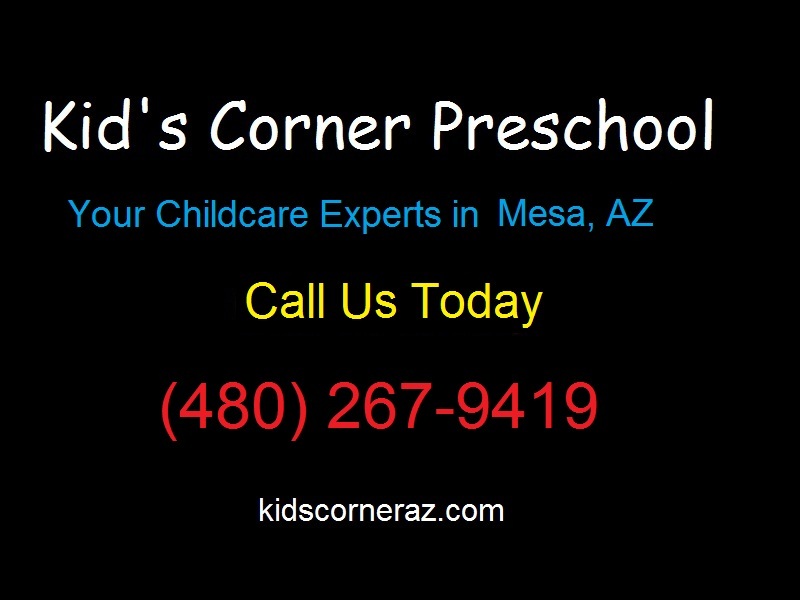 Be mindful as well of your own first impression since the best day care centers can afford to be choosy. Unless parents you like and respect have promoted the center, then it’s probably not in your best interest to enroll your child. You also want to check them out with the state. Make sure there are no citations or complaints as well. Centers should be flexible. For example, most of the good ones have different times for parents to pick up and drop off their children. However, the center should have established regulations for everything from their operating hours to how they handle emergencies. The center should be able to provide you with a written copy of these policies so that you know it takes their responsibility and your child seriously. Along these lines, make sure that you find a center with a strict sick child policy. Find out what illnesses are going to keep your child home and for how long. A center with touch policies may be an inconvenience but keeping sick children away from the center makes sense. Good child care centers also cut down on illnesses by requiring both their children and employees to be up to date on immunizations and to have regular check-ups. If the center doesn’t have an open-door policy or doesn’t encourage parents to stop by unannounced, then chances are, they have something to hide. Above all else, trust your feelings. If you get a bad feeling about the daycare center or preschool, keep looking.